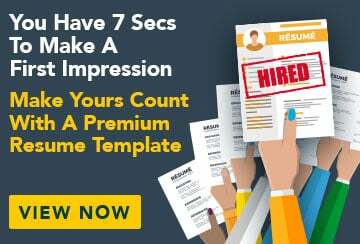 This free sample resume for a senior engineer has an accompanying engineering senior sample cover letter to help you put together a winning job application. My engineering expertise is in automated test systems and focuses on analysing and solving complex engineering problems. My solutions have saved my current employer over $23 million in running costs. I have extensive management, research and development, leadership and mentoring experience. I am a self-motivated individual capable of managing teams of up to 30 people and working independently on smaller projects.